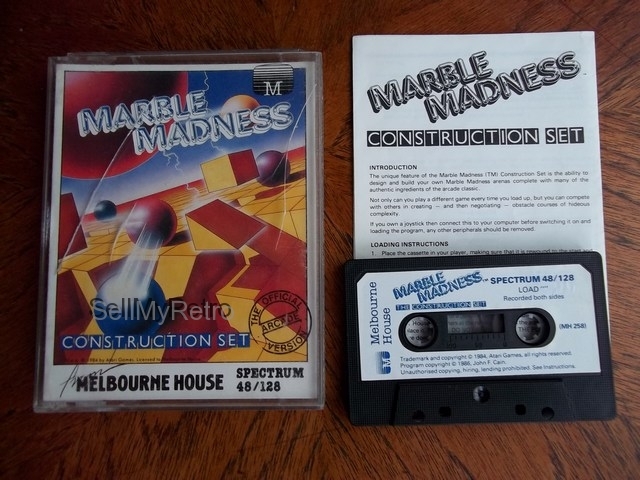 This is the game, Marble Madness Construction Set for the Sinclair ZX Spectrum home computer by Melbourne House. 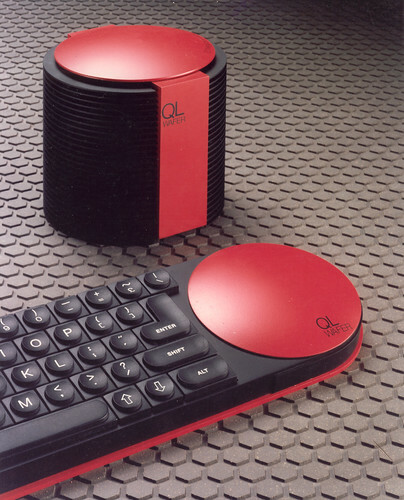 This allows you to build various 3D courses over which you then need to roll a marble, whilst keeping the marble on the course. 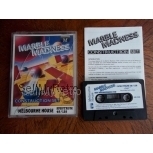 We also have the deluxe version of Marble Madness (the Game) which includes the Construction Set built in. 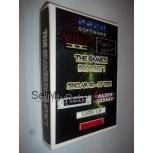 Supplied in original case, with inlay, manual and cassette in good condition - the double cassette case is broken.